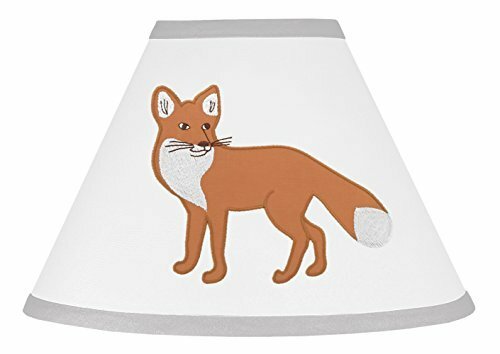 Children's Lamp Shades are especially created to coordinate with their children's bedding sets to help complete the look and feel of the bedroom theme for your child. The lamp base is not included. You will receive (1) Matching Lampshade.